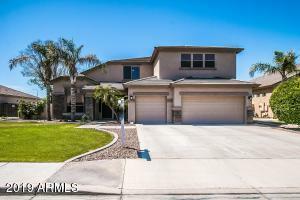 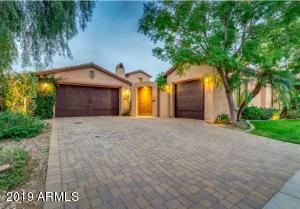 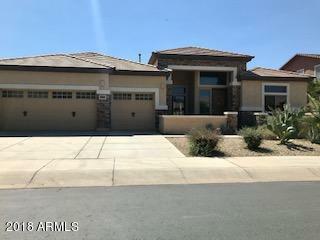 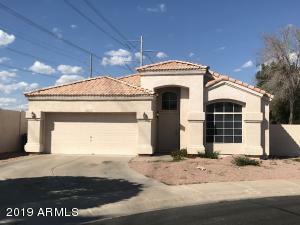 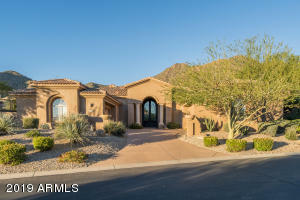 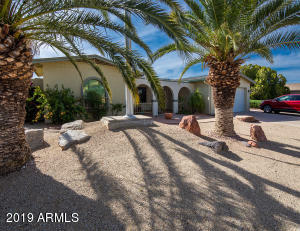 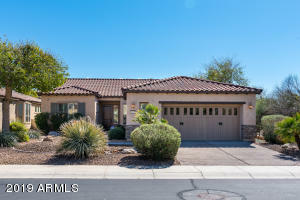 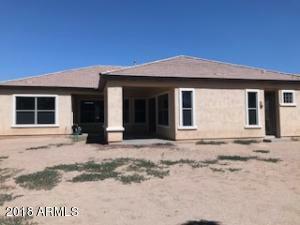 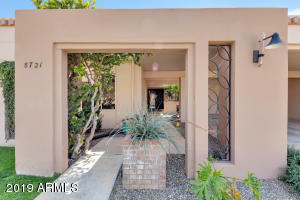 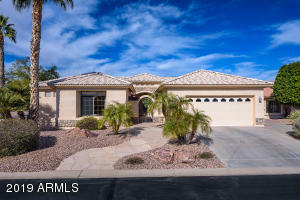 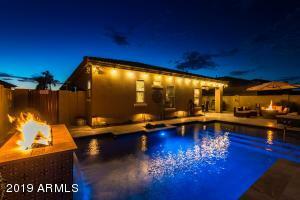 Awesome Opportunity in Palm Valley! 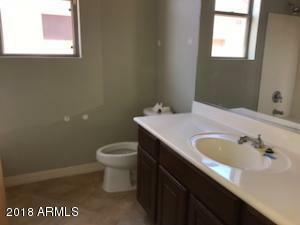 This 2991sf. 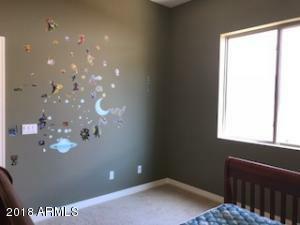 single level home has room for everyone! 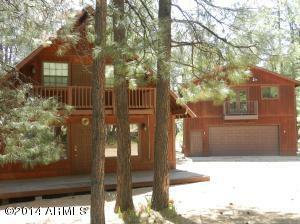 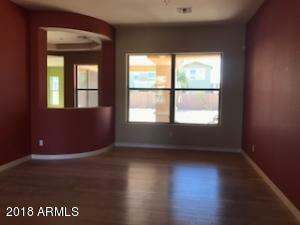 Split floorpan offers 4 bedrooms and 3 full baths and a den. 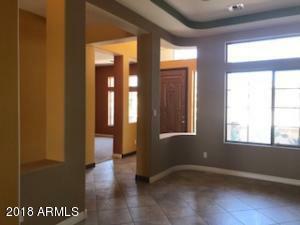 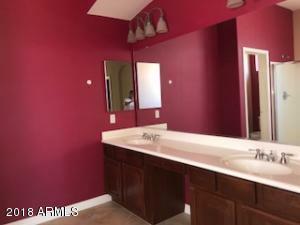 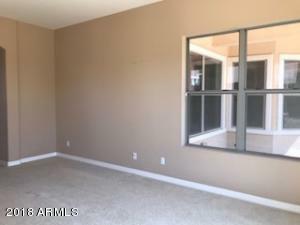 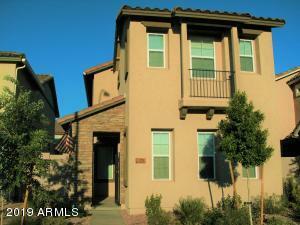 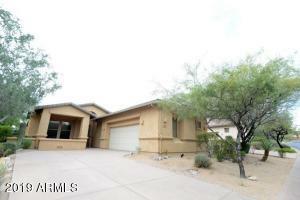 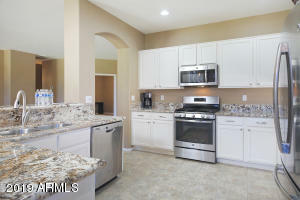 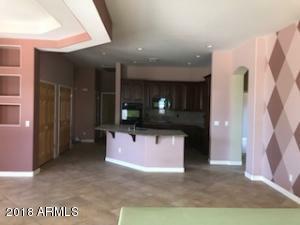 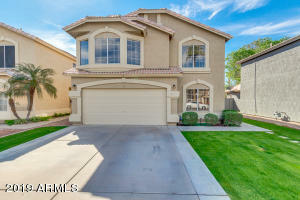 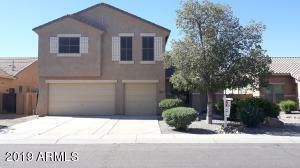 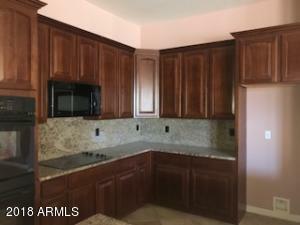 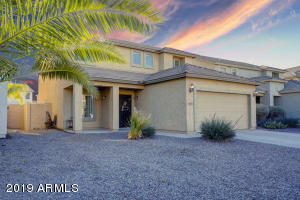 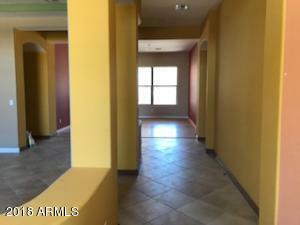 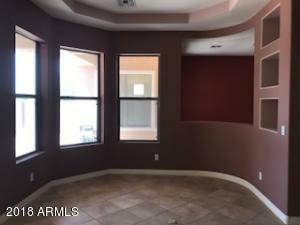 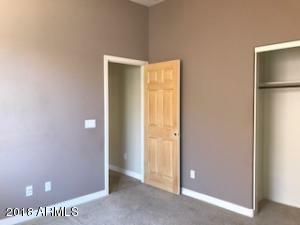 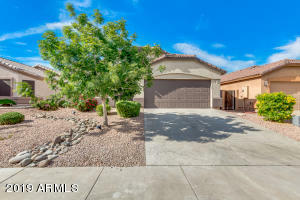 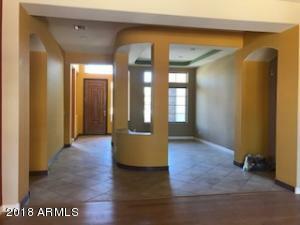 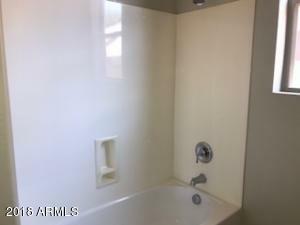 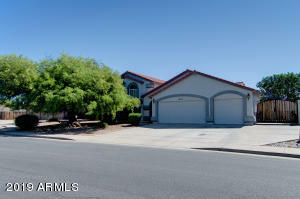 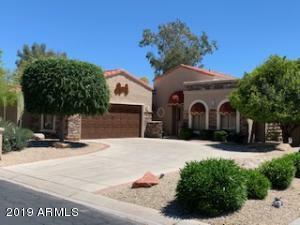 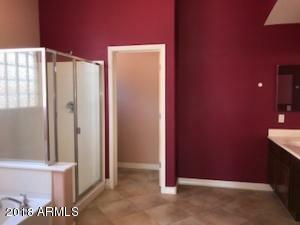 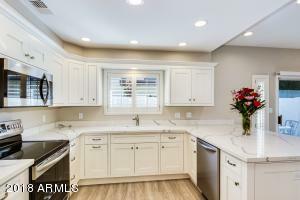 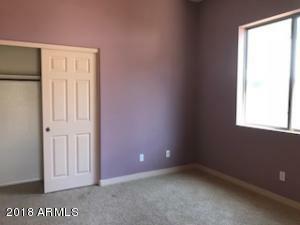 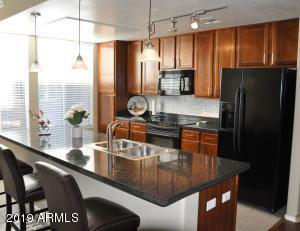 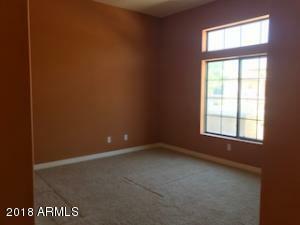 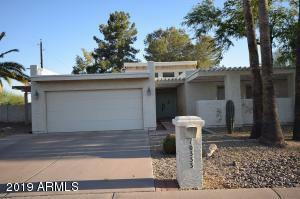 Huge kitchen with upgraded cabinets open to large eat in kitchen and family room. 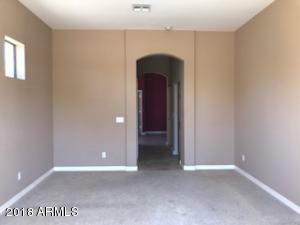 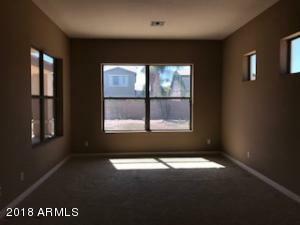 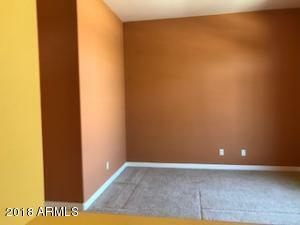 Formal living room/dining could be amazing game room area with the right touches! 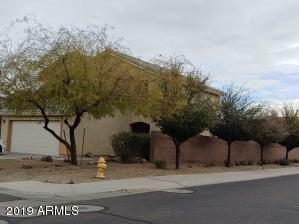 West on Indian School to Falcon Dr, North to Meadowbrook Ave, West to 154th Ave, North to Coolidge, West to property on the south side.